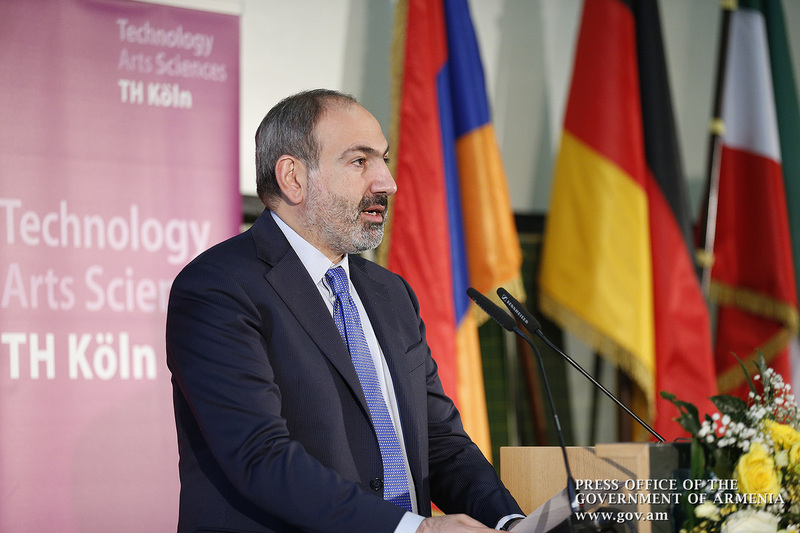 It is a great honor for me to be here and share with you the Armenian vision on the promise of digital and technological age. A permanent technological revolution has now been underway for many decades and it is an irreversible reality moving us to the threshold of the 4th industrial revolution. It has brought a promise of freedom and independence, of collaboration and exchange without limits, of boundless possibilities. The progressive transformation of everything we do, say, and produce is clearly visible. Digital devices have changed the way we relate to one another: a new chemistry is generated between consumers and producers, users and suppliers and more importantly, between citizens and governments. The IT enables us to establish communication channels that cannot be controlled. Technology has empowered citizens to amplify their voices and hold governments accountable, to make it simple - they make democracy more exercisable and accessible. This is what exactly happened in Armenia - IT was one of the keys to the success of the Armenian Velvet Revolution. Using social media, the Armenian people mobilized to deny the former elite, who did not enjoy the people’s trust and confidence. They rejected decades-long era of deception and fraud. With velvet revolution Armenians put an end to the era of bad governance, to ensure transparency. They put an end to the era of unrestricted power, to make government accountable. 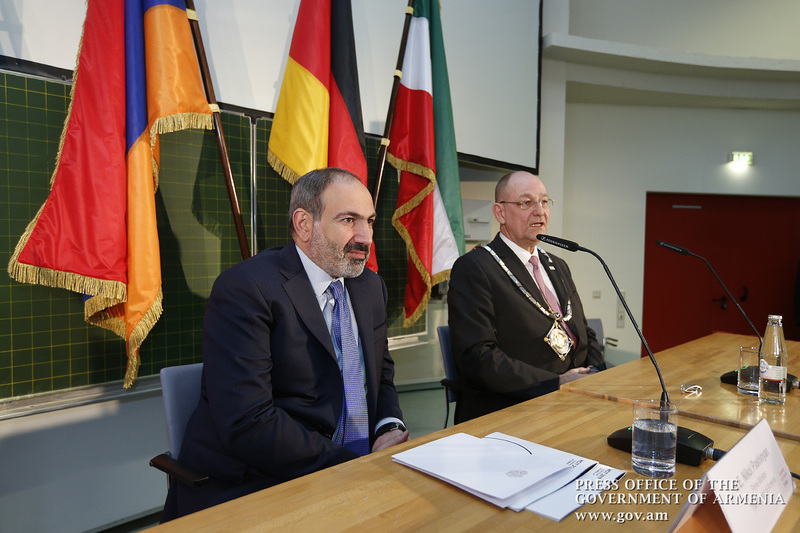 The Armenian people put an end to the abuse of fundamental rights and freedoms, to ensure better quality of life. Transparency, accountability and better protection of human rights - just to name a few of positive transformations that digital and technological age promises. 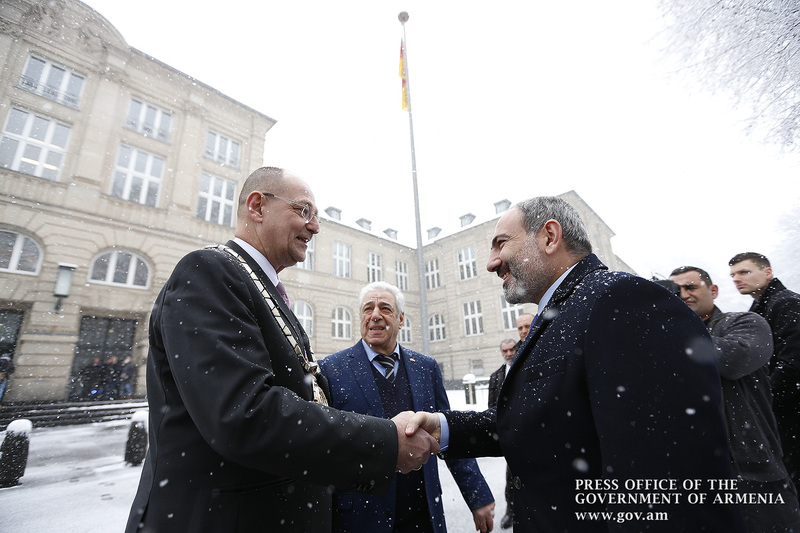 The Armenian people has successfully made the most of it and committed themselves to establish a true democracy. By holding snap parliamentary elections this phase of the velvet revolution has been completed. Now we have a task - not less important. We desperately need an economic revolution. 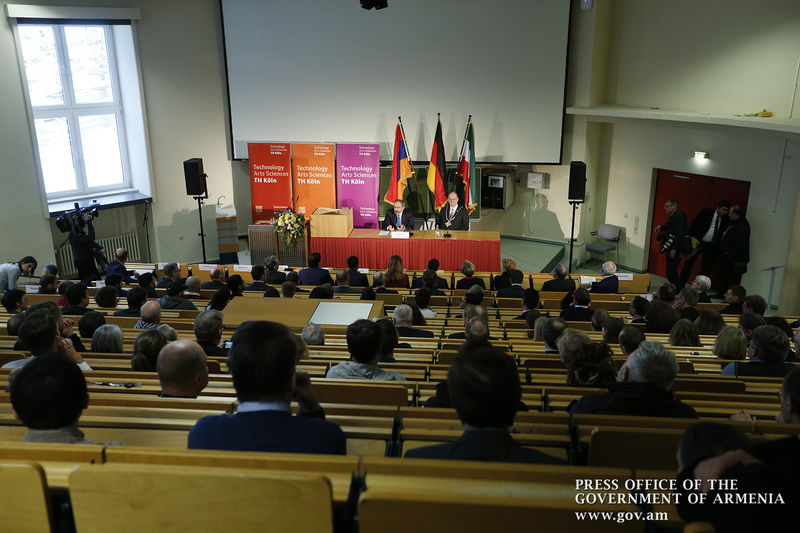 To this end, we are going to widely utilize all the opportunities that digital age promises. The promise of the digital and technological age is even bigger when it comes to relations between consumers and producers, users and suppliers. Consumers able to afford and access the digital world have gained a lot – from ordering a taxi, booking a flight, buying a product, making a payment to listening to music, watching a film, or playing a game – any of these can already be done on-line. Technological innovation has also led to benefits for suppliers – logistics and global supply chains have become more effective, and the cost of trade has decreased. All these have opened new markets, fostering economic growth. More importantly, IT and digital age enhance international competitiveness of individual countries. This is especially true for small countries like Armenia, that due to geographical and geopolitical restrictions have limited impact on global processes. IT provides level-playing field for all actors, regardless their might and scale. 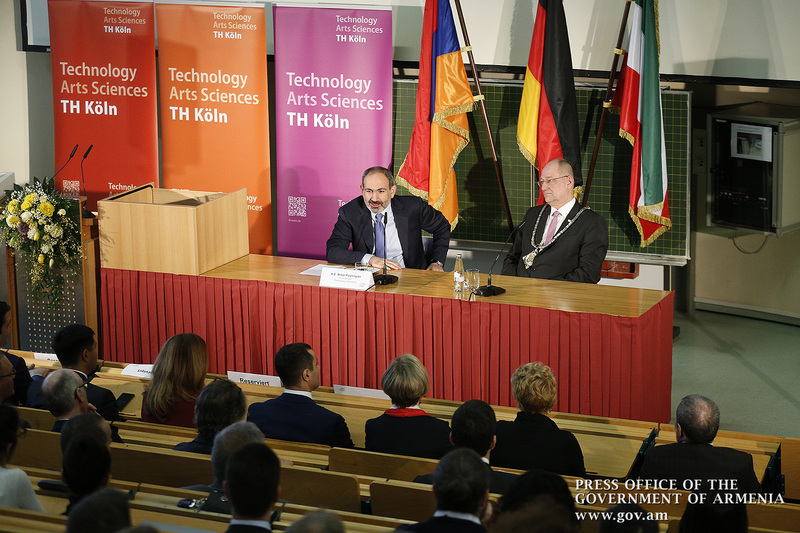 Also for this reason the Armenian government has prioritized the IT sector as one of the major pillars of its economic development. Leaning on almost century-long traditions, we are on the path to building a truly technological and industrial economy. 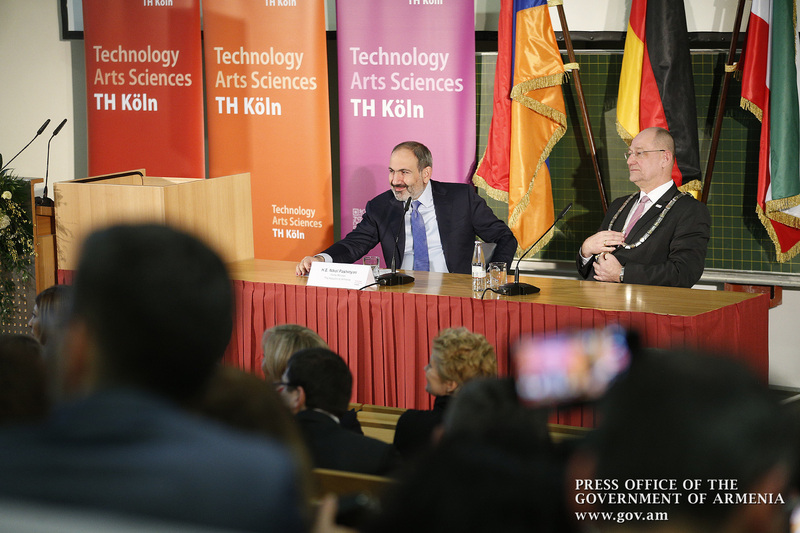 We want to meet 21st-century standards with ever wider opportunities and prospects to position Armenia as a country producing high-value and knowledge-intensive goods and services with creative human capital at its core. Armenia was considered to be the former Soviet Union’s Silicon Valley where Nairi-2, the Soviet-era first semiconductor computer and one of the first in the world, was manufactured. The major part of computing systems and electronics for submarines and spacecraft of the USSR were both invented and manufactured in Armenia. The most advanced Antenna research, design and production was conducted in Armenia. 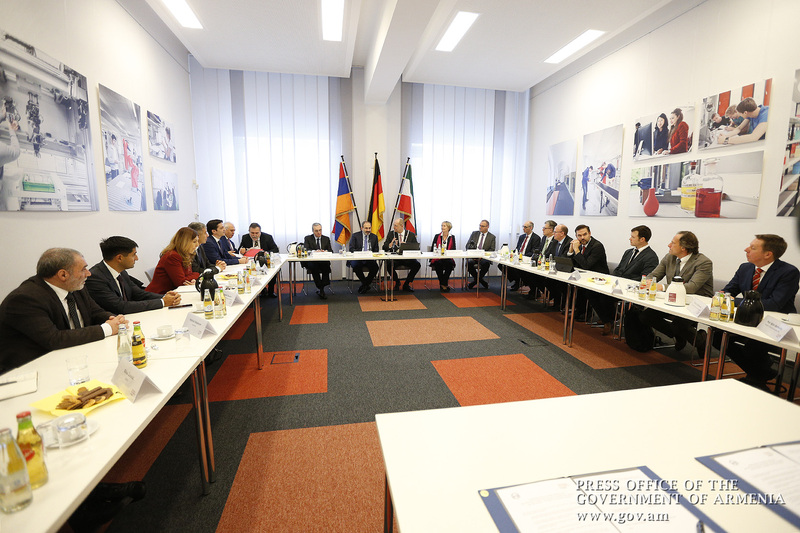 The major Semiconductor design, production test and integration centers were in Armenia. Today, the Armenian potential has widened up. The IT sector in Armenia grew five-fold over the past seven years with an annual rate of about 25%. Multinational companies like Synopsys, National Instruments, Cisco, VMWare, TeamViewer, Mentor Graphics (owned by Siemens) and others have big research and development offices in Armenia with thousands of employees solving the most complex problems in 5G, Advanced Driver-assistance System, Machine to Machine Communications, Internet of Things, Artificial Intelligence, Robotics and other applications. 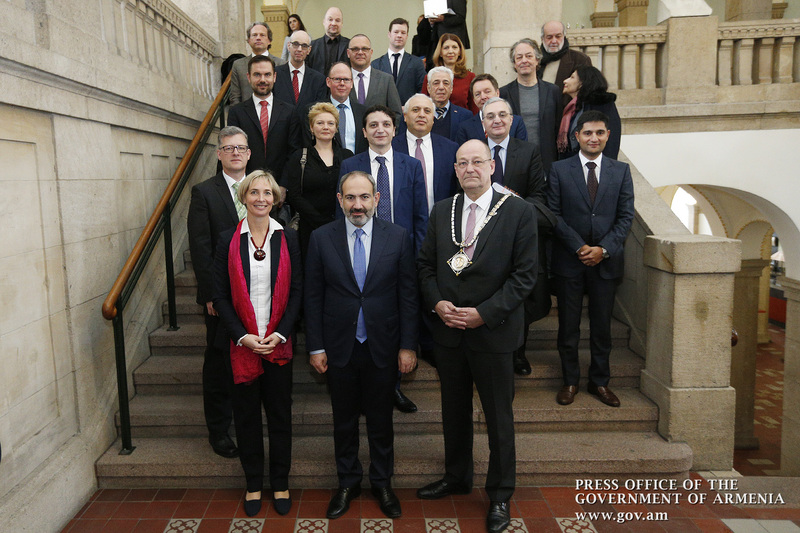 Armenia’s current potential enables us to implement programs both with our compatriots from Diaspora and international organizations and - why not - with the IT giants. We are launching exciting startup projects to create ecosystems, incubators, including sustainable development laboratories. 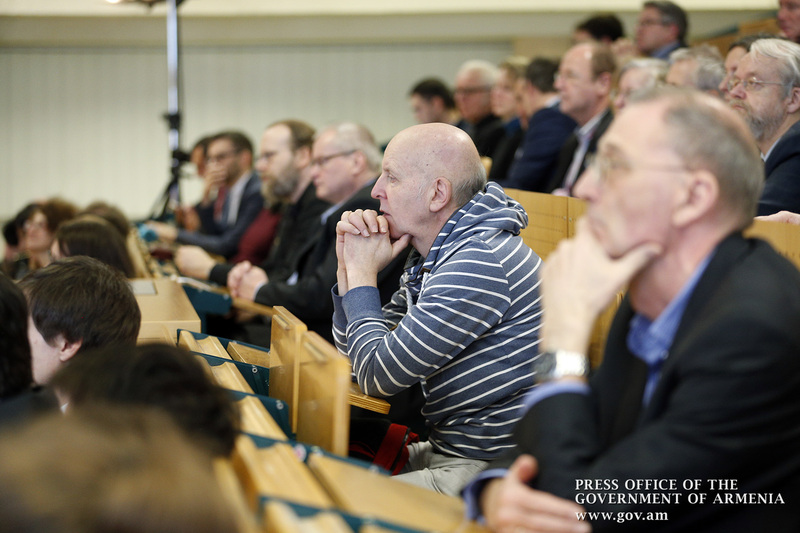 Artificial intelligence, cyber security, block-chain and semiconductor technologies are among our priorities. The education is also very much focused on technologies. In Armenia we established the TUMO Center for Creative Technologies. Its educational program is acknowledged worldwide as an Armenian brand. It has already been introduced in a number of developed countries, such as France, Russia, and Germany. At the same time, we give schoolchildren the opportunity to study robotics in ARMAT laboratories. Armenia has a National Academy of Sciences with many research institutions in Physics, Math, Astronomy, Biology, Chemistry and other subjects. 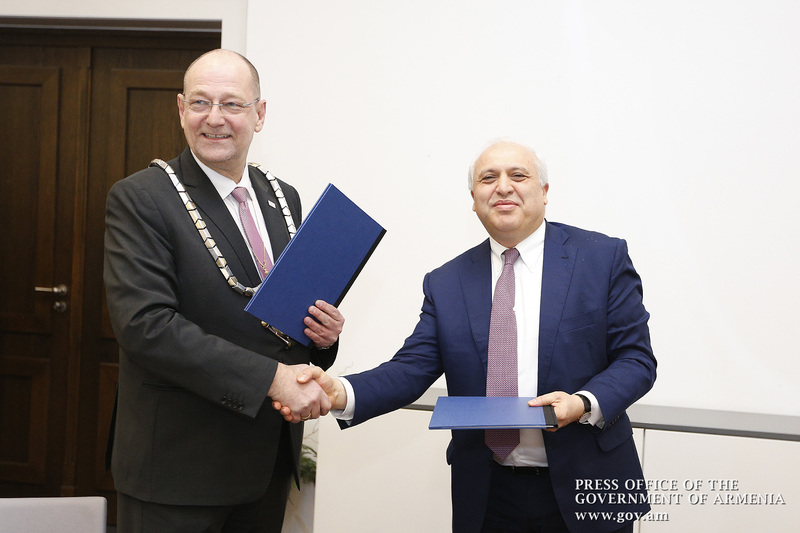 And, of course, I cannot but mention the National Polytechnic University of Armenia, your university just signed a memorandum on academic cooperation with. With the potential that these two universities have, I have no doubt that in the near future we will hear about their joint successful initiatives. 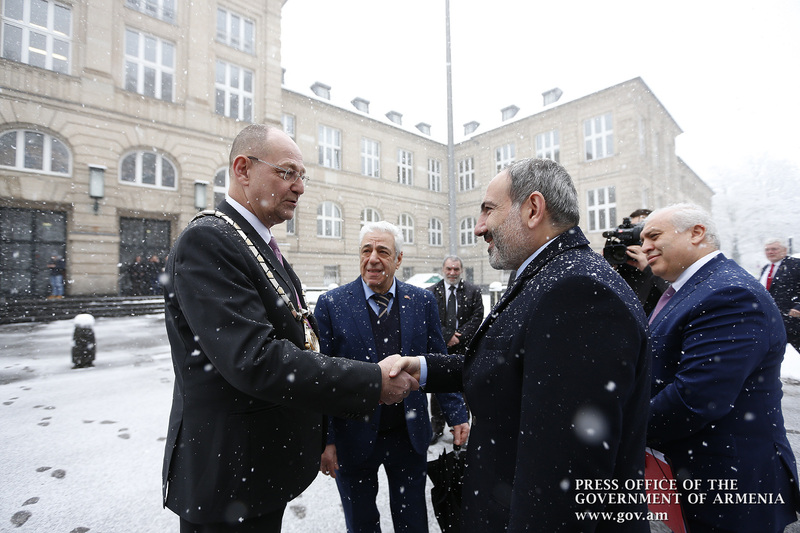 I attach high importance to the collaboration of Armenian universities and their faculty with their international counterparts. The networks created by international collaboration in science and technology open up new horizons. 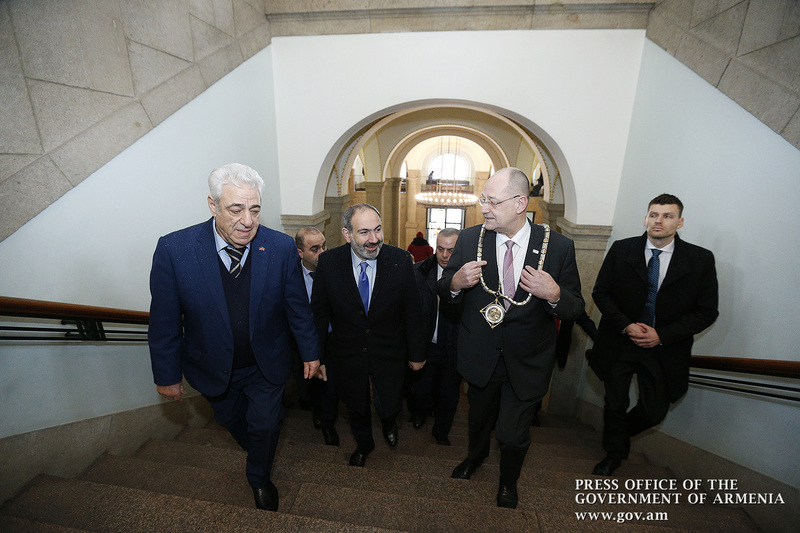 And last, but not least, Armenia’s main asset is its bright-minded and talented people with cutting-edge education. Due to this, Armenian startups are evolving speedily, some of them coming in leading places on the world map of technology. 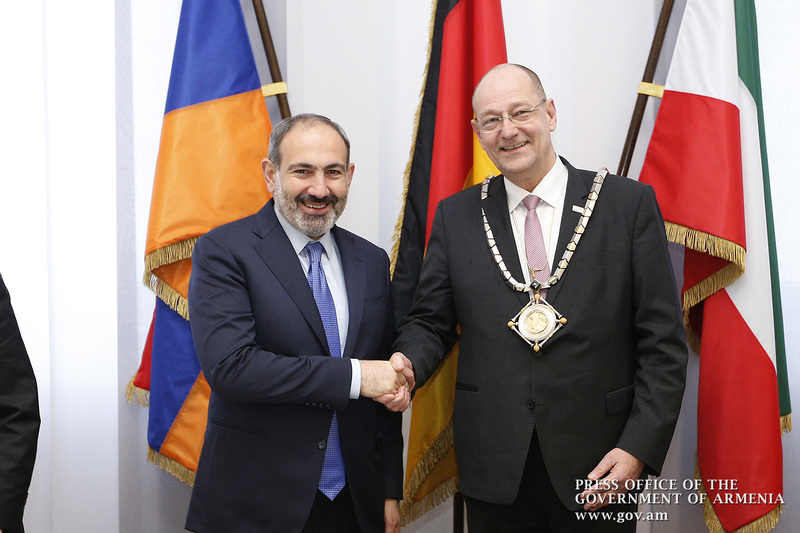 It is a proven fact, when Armenians are provided with opportunities, they are always successful. This is why more Armenians stand out in Diaspora as compared the Homeland. 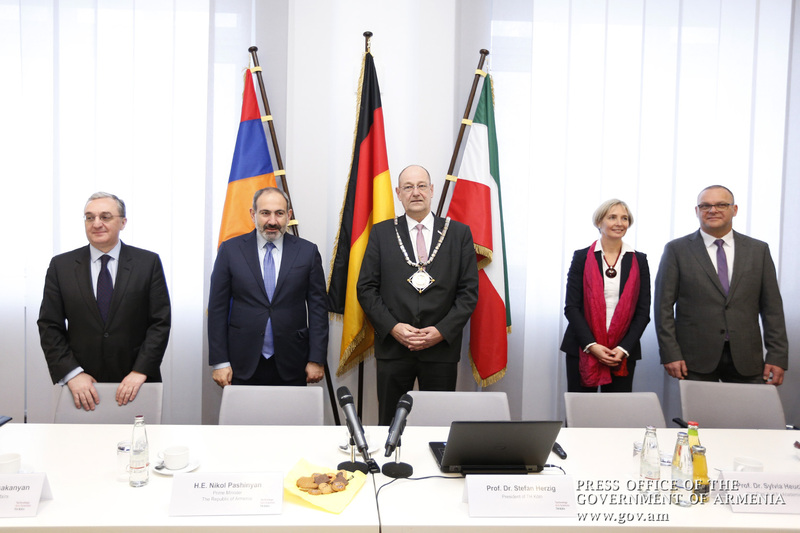 This is why our government is doing its best to ensure compatible environment in Armenia to make it a home for intellectual potential of its people. 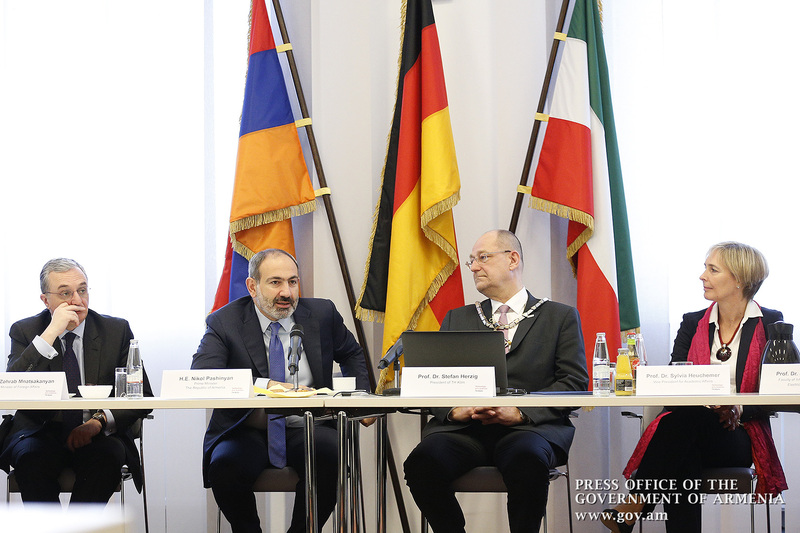 In acknowledgement of this potential, for the first time in the 40-year history of the World Congress on Information Technologies, a small, developing country, as Armenia, will be hosting the very Congress. The mere fact, that the largest and the most reputable international event in the industry will be held in Armenia, speaks for itself. More than two thousand delegates are expected to attend from about sixty countries. I am extending an invitation to you all to come and participate in the Congress. It will also be an opportunity to get first-hand information about Armenia and the level of development of information and communication technologies there, and last but not least enjoy our ancient culture, hospitality, art and food. The promise of digital and technological age is limitless: the mere possibility of billions of people to connect to each other, with unlimited storage capacity and unrestricted access to knowledge, paves the way to do the impossible. Technology breakthrough in such fields as artificial intelligence, robotics, nanotechnology, biotechnology and others create opportunities for this. Armenia seizes these opportunities to reshape its economy in a try to translate its political revolution into an economic one. The Technological University of Cologne was founded in 1388. 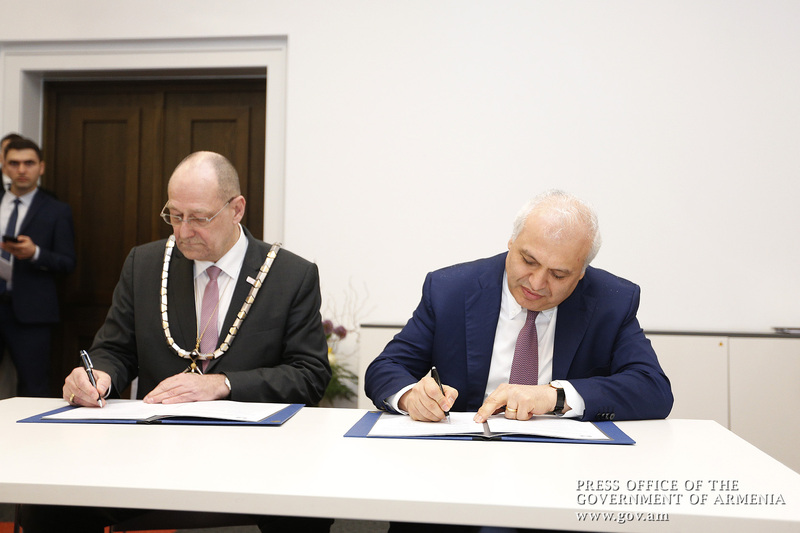 It is the sixth university established in Central Europe. 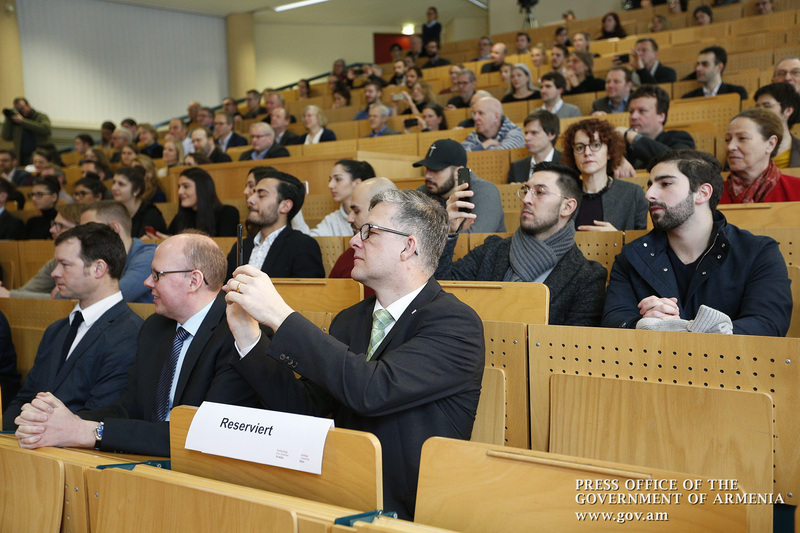 It is the third largest German university for the number of students (after Munich and Hagen universities).